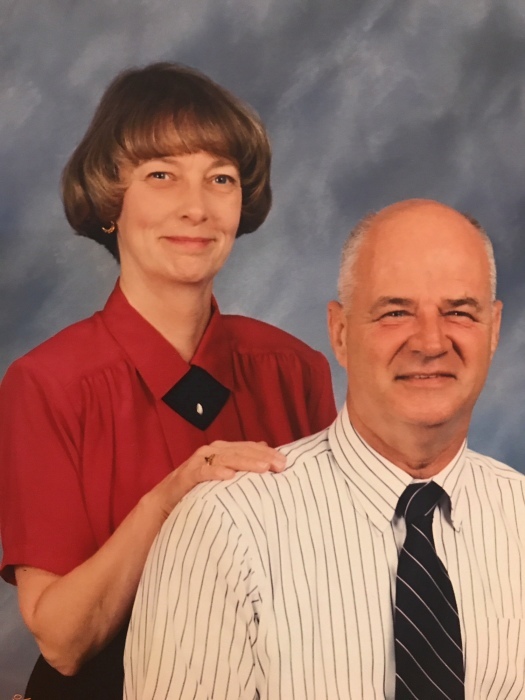 Barbara E. Keller, age 77, of Linton, passed away peacefully at 5:15 P.M. on Saturday, October 20, 2018, at Cobblestone Crossing in Terre Haute. She was born in Evansville on June 10, 1941, the daughter of Aaron & Lillian F. (Lynch) Gentry. Barbara was a 1959 graduate of Linton-Stockton High School. She attended Deaconess Hospital School of Nursing and became a registered nurse. She retired in 2004 from Greene County General Hospital as a surgical nurse, after many years of service. At age 50, Barbara joined the Army National Guard M.A.S.H. Unit, and was honorably discharged after ten years of service. She was a member of the Linton First United Methodist Church. She and her husband Don loved to travel. They made many trips on their Goldwing motorcycle, and had visited all 50 states, and several countries. She is survived by her husband whom she married, Nov. 4, 1962, Donald L. Keller of Linton, a daughter, Kathy (Randy) Kent of Linton, a son, Keith (Patty) Keller of Farmersburg, grandchildren, Brenda Payne, Danielle (Dustin) Coulter, DeLisa Payne, Derek (Rachel) Payne, Heather Keller, Ashely Cesinger, and Josey Tharp, eight great-grandchildren, two brothers, John (Lucille) Gentry of Albuquerque, NM and Thomas (Marsha) Gentry of Dugger, and a sister, JoAnn (Bill) Briner. She was preceded in death by her parents, a son, Kenneth B. Keller on June 16, 2005, and a great-grandson, Bryson. Funeral service will be held at Welch & Cornett Funeral Home in Linton at 2:00 P.M. on Friday, October 26, 2018, with Nyle Riegle officiating. Burial will follow at Fairview Cemetery in Linton. Visitation will be held at the funeral home from 10:00 A.M. until the time of service. Memorial contributions can be made to the Linton First United Methodist Church, through the funeral home. Memorial contributions may be shared with the family at www.welchcornett.com.